How Far is BMF Sunlight? 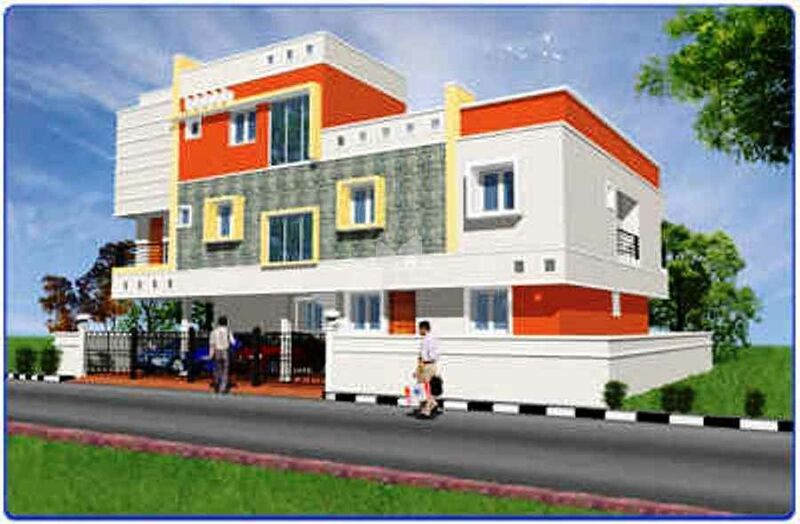 BMF Sunlight is one of the popular residential developments in Thirumullaivoyal, neighborhood of Chennai. It is among the completed projects of its Builder. It has lavish yet thoughtfully designed residences in 1 Blocks. R.C.C. Columns and Beams with Brick Work, Plastered inside and Outside. Main Door with Teak Wood Frames and Other Doors Country Wood Frames with Compressed Panel Shutters for all. Windows are Country Wood with M.S. Grills and Glazed Shutters. Black Granite Platform with S.S. Sink & Ceramic tiles 2’0” height. Joint free tiles 24” x 24” for hall & 16” x 16” for other rooms with 4” Skirting. Ceramic Tiles Flooring and Walls Dado up to 7’0” height. Internal Walls finished with wall patty and painted with Distemper and External walls finished with external emulsion paint. Concealed wiring for Three Phase Supply, Adequate Fan, Light and A.C. Points as desired. All Plumbing work with PVC Pipes and Fittings with ISI Brand. One Sump to Receive Township Water and Two Bore well for tapping Ground Water and Two Over Head Tank. One Septic Tank with Adequate Soil lines with PVC Pipes.